FUN and Malocchio are playing Betty’s Bar and Grill Sunday, March 27th around 8pm. They’re joined by Abiku, Unicorn Hard-On, Malocchio, Creepy Shits, and Ryan Norris. More details at the Facebook event page. Mat runs the label Breathmint Records. 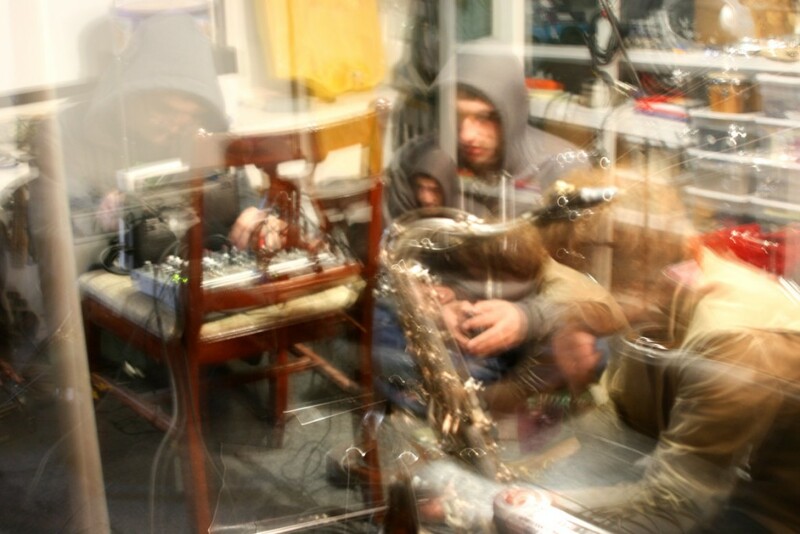 Jonny hosts the experimental music podcast Z Radio, a kindred spirit of T.I. If you like the show, tell a friend or leave us feedback on iTunes. FUN Artist showcase. Photo by Tony Youngblood. Mat Rademon. Photo by Tony Youngblood. Mat Rademan. Photo by Tony Youngblood. Jonny Wray. Photo by Tony Youngblood. Eamon Tewell, Ren. Photo by Tony Youngblood. Derek Schartung. Photo by Tony Youngblood. Eamon Tewell. Photo by Tony Youngblood. Ren. Photo by Tony Youngblood.